After she unwittingly captures a shocking crime on camera, a rash of mysterious, treacherous incidents convince Lyra that she's trapped in a sinister scenario headed for a violent ending. 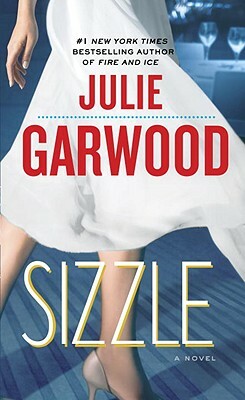 Running scared, she turns to her best friend, Sidney Buchanan, whose connections bring dauntless and devilishly handsome FBI agent Sam Kincaid into Lyra's life. As the noose of deadly intrigue tightens and the feelings between them deepen, Lyra and Sam must place their faith in each other's hands - and stand together against the malevolent forces about to break loose.